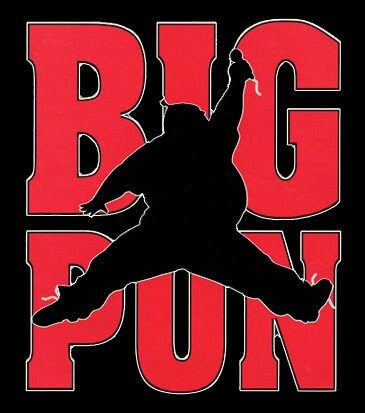 If anyone remembers the “Air Pun” logo, Action Bronson’s artwork definitely rivals it . 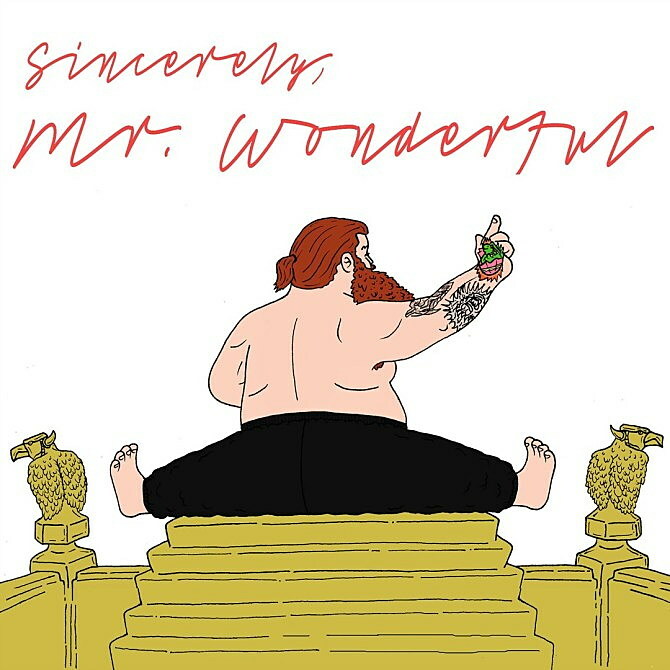 . .
For more information on Action Bronson’s album, Get the Drop at XXL . . .